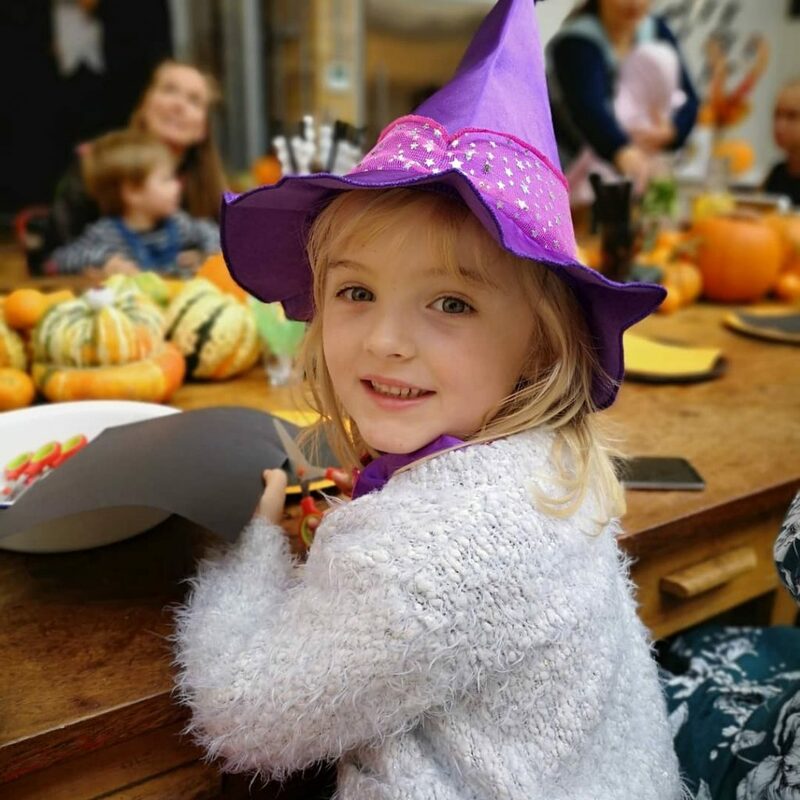 On Wednesday 31st October we were invited to Islington where we got treated to a spooky afternoon of Halloween fun while trying out the new Lenovo Smart Display. 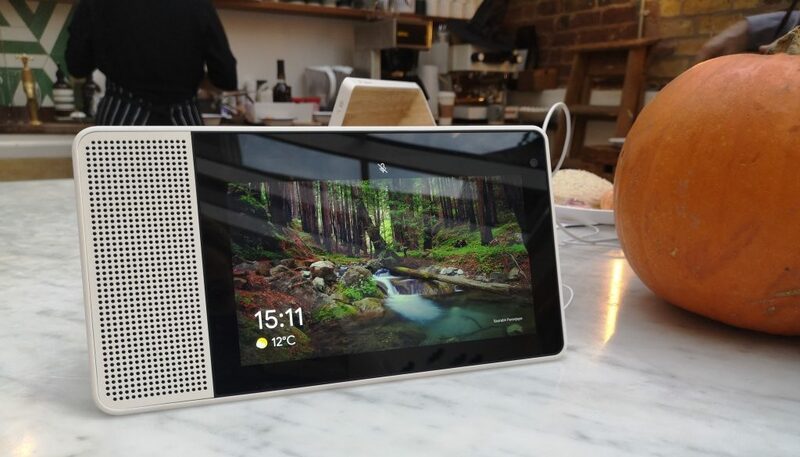 A stylish, sleek cross between a Google Home/Amazon Echo and an iPad, the Lenovo Smart Display with Google Assistant comes in two sizes (8 inch display and 10 inches) and it promises to revolutionise family life with easy, hands free multitasking. Living in a smart home (well, the lights are… the people I’m not so sure about) we have both a Google Home and Amazon Echo. We mainly use them to control the lights and play music. 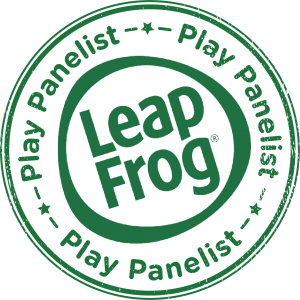 They also answer questions, play animal sounds, tell jokes (What hotel does cheese stay at? The Stilton. Hilarious) and if I set it up properly, it would tell me what the weather is going to be like. The Lenovo Smart Display can do all of this and more. With the added touch screen you can ask it to play YouTube videos, display images, select from a range of Google searches, create lists, look at maps, follow recipes, make video calls, play videos… And all of it can be done via voice commands, so if you happen to be breastfeeding a baby, you can ask it to play Peppa Pig for your toddler without so much as getting out of your chair. For those worried about privacy, the display units have a switch which turns off the video and a button to mute the microphone when not in use. 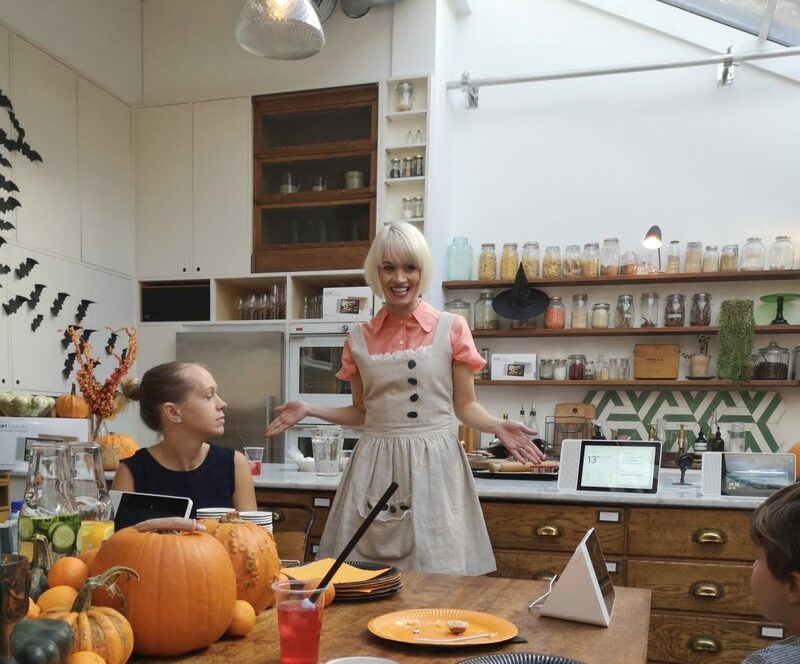 Kimberly Wyatt, ex-Pussycat Dolls and winner of Celebrity Masterchef was on hand to show us how you could use the Lenovo Smart Display in the kitchen to talk you through the steps of a recipe without having to wash and dry your hands to scroll through. 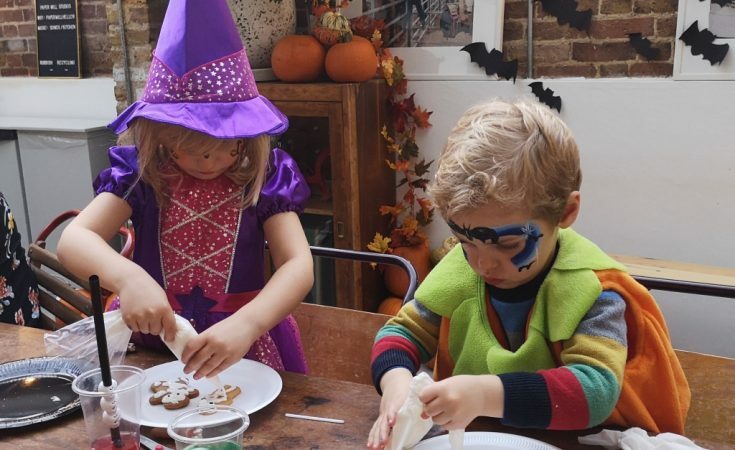 The kids got stuck in decorating their own Halloween ginger biscuits with skeletons. 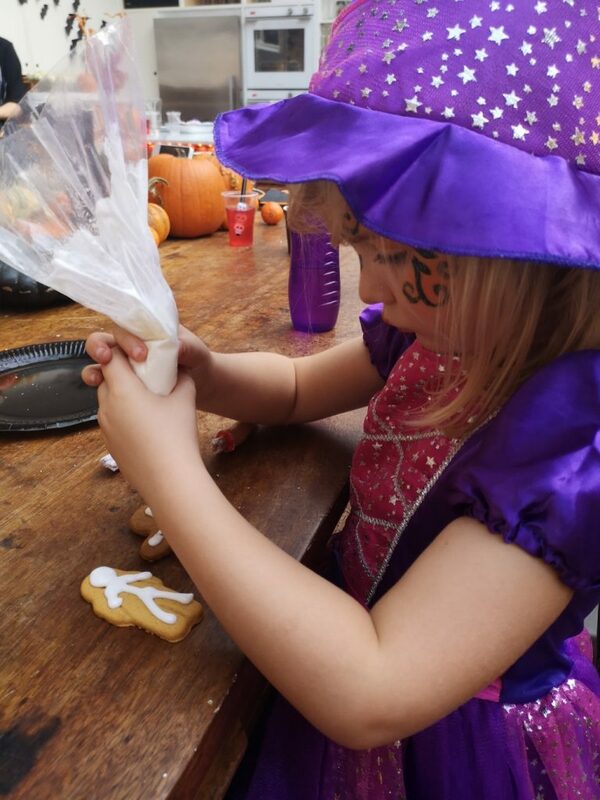 They were also treated to a lovely Halloween-themed buffet with scary sandwiches and gruesome drinks! 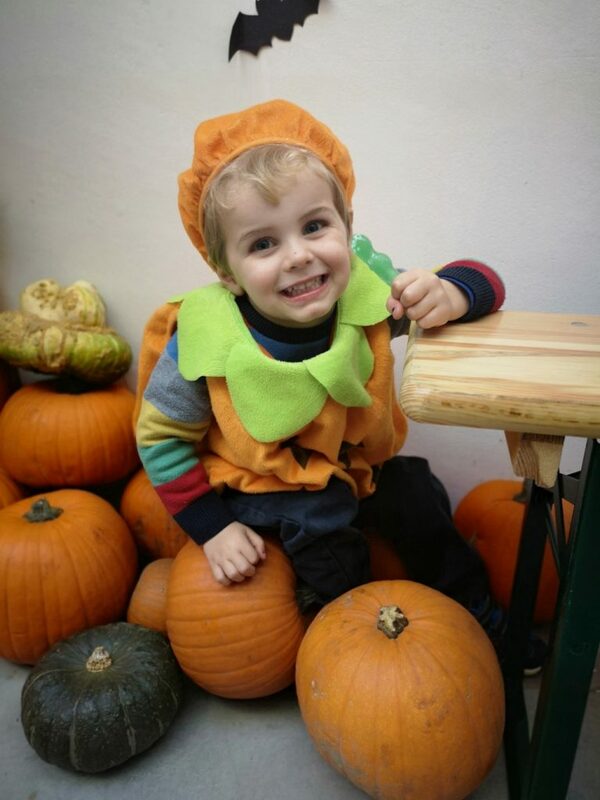 Upstairs, another voice command brought up a YouTube tutorial on the Lenovo Smart Display, which talked us mums through face painting a little pumpkin! OK so it can’t give you artistic talent, but it’s handy to have a hands free video when your hands are mucky or busy. I wish I’d had it to hand when installing my car seats for the first time! 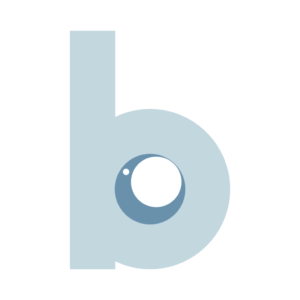 The video can be paused, rewound and started all by voice command. 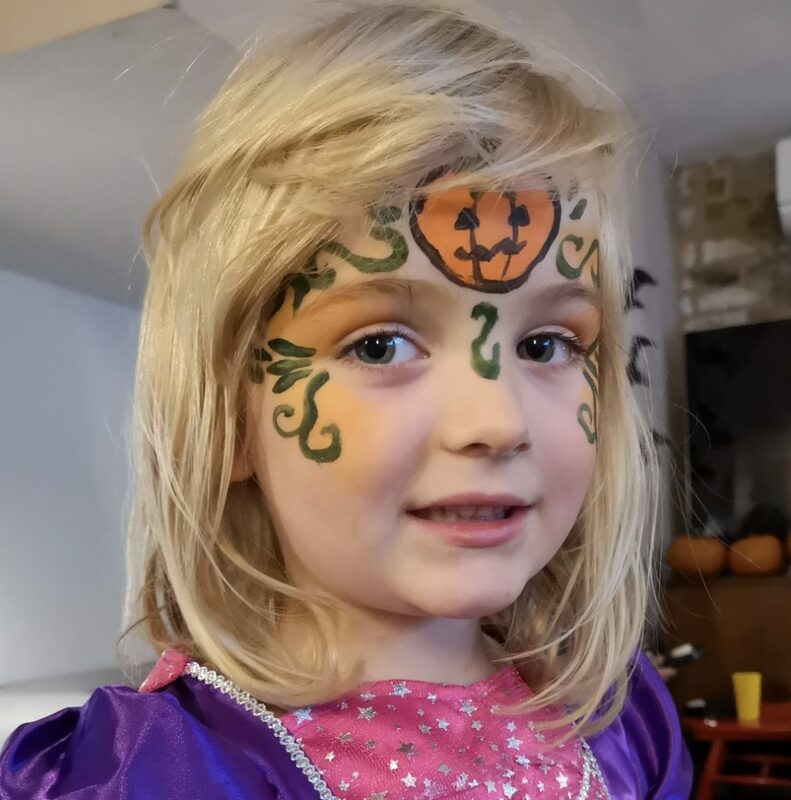 Whether you are trying to copy a face painting masterpiece or copying a makeup tutorial, I can think of so many uses for it. 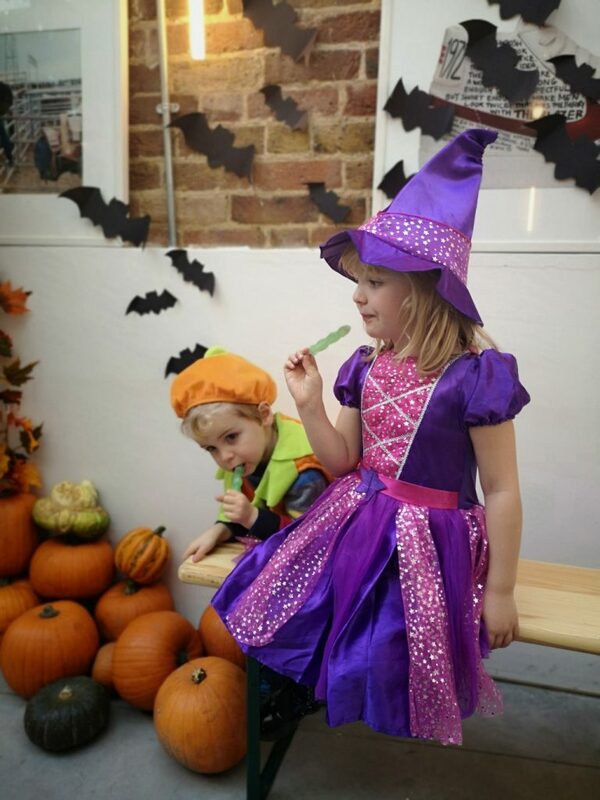 The kids had a fantastic day at the Lenovo Smart Display event and were thrilled to take home not just a trick-or-treat bag of sweets but also a pumpkin each, which they made me carry all the way back across London and home before forgetting they were there. 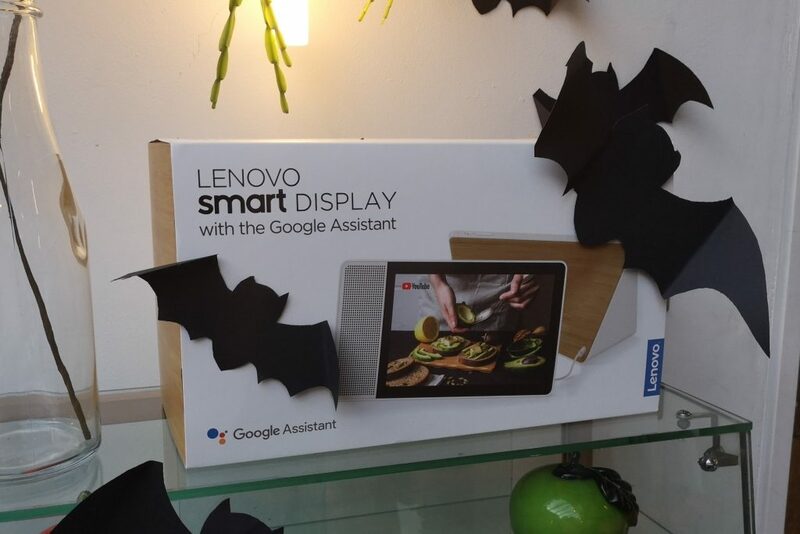 The Lenovo Smart Display is a nifty little device which looks great too, and would not look out of place on a bedside table or in a kitchen. I’m excited about getting one in the house, although I’m happy to hear it can be locked to only respond to my voice… Otherwise it would probably be playing Paw Patrol all day! 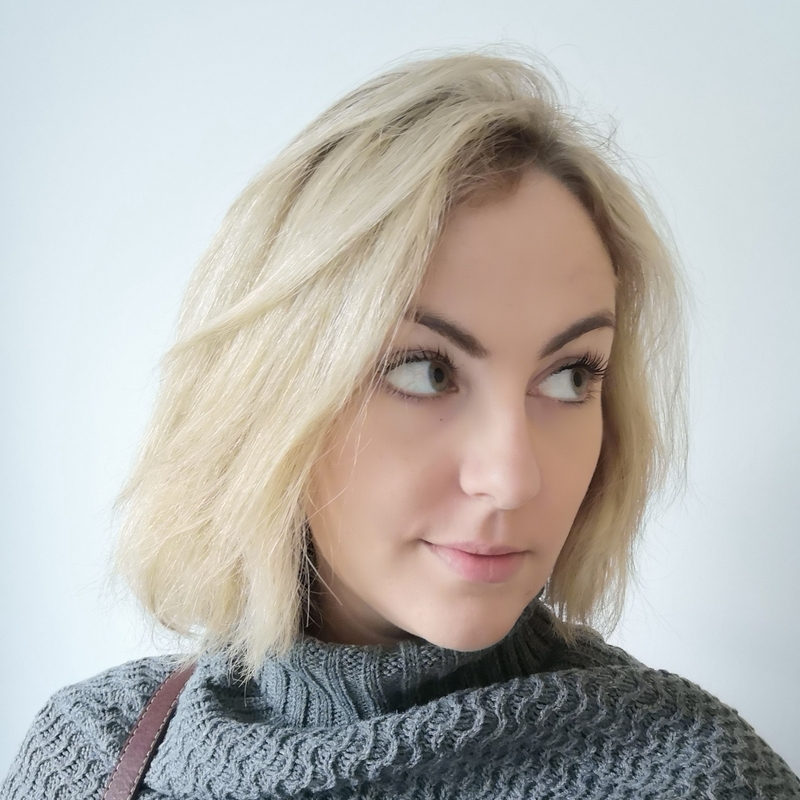 This is a collaborative post with Lenovo and I was compensated for attending this event. 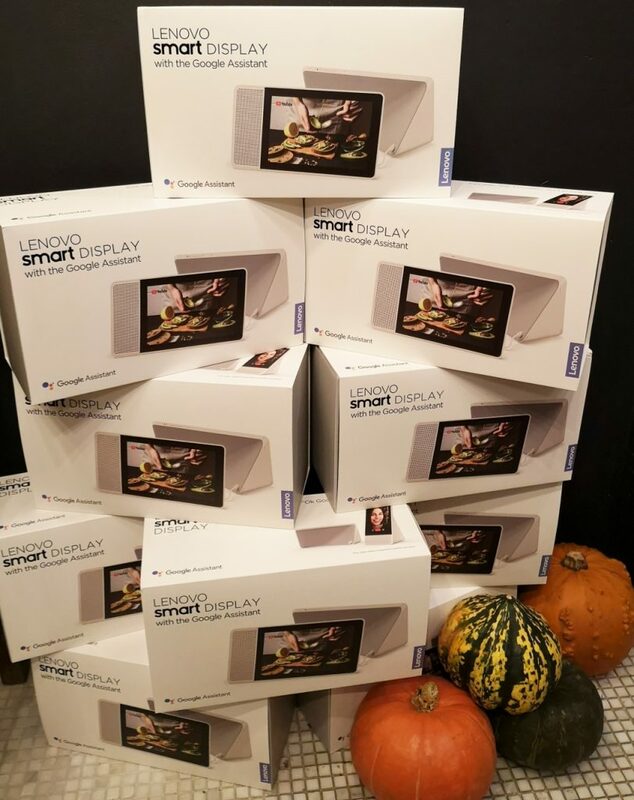 For more details on the Lenovo Smart Display you can visit their website.